Margaret K. McElderry Books, 9781442416925, 288pp. Delve into the details of all things Shadowhunter with this illustrated guide to the knowledge and lore of the Shadowhunter world. 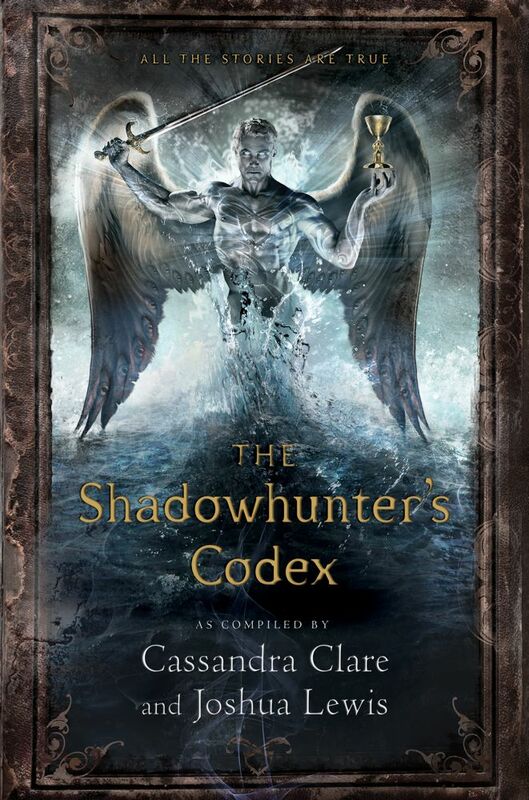 Since the thirteenth century, the Shadowhunter’s Codex has been the one and only manual for Shadowhunters looking to brush up on their demon languages, learn proper stele use, and discover just what exactly a pyxis is. Featured in both The Mortal Instruments and The Infernal Devices, this guide is a necessity for any young Nephilim on their journey to becoming a Shadowhunter. Beautifully illustrated, the Codex contains images of the famous Shadowhunter homeland of Idris, as well as depictions of demons and other Downworlders. But this isn’t just any copy of The Shadowhunter’s Codex. It’s Clary’s copy, and as an artist herself, she’s sketched pictures of her friends and family in the book, and scrawled helpful advice in the margins. Of course, she couldn’t exactly stop Jace or Simon from adding their thoughts either. Part encyclopedia, part history, part training manual—complete with commentary from Shadowhunters who have seen it all—this beautiful guide is a perfect supplement to the #1 New York Times bestselling series. Joshua Lewis lives in western Massachusetts with his wife, Cassandra Clare; three cats; and several thousand books. When not exhaustively researching arcane bits of the Shadowhunter universe, he can be found playing music, writing his own fiction, and keeping the weight of several thousand books from collapsing the house. "An ideal addition for anyone who closely follows the series and is interested in all the background information they can get. An excellent addendum to the complex world Clare has built and meant for the serious fan."